With one of Fox’s biggest movies of the year Prometheus being left wide open for a sequel we shouldn’t really be too suprised when one gets confirmed. Ridley Scotts epic return to the biggest sci-fi/horror movie franchise brought an almost perfect prequel. The next movie is set to introduce a lot more info about the Architects which Prometheus left us all hungry for. 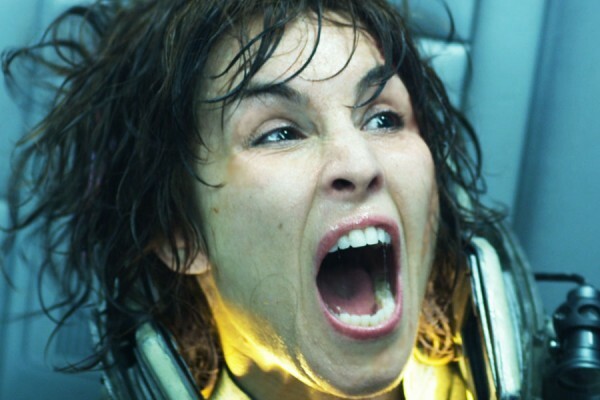 Both the survivors of Prometheus have signed up to the sequel which will being Michael Fassbender and Noomi Rapace back for the almost suicidal journey to the Architects planet. Early rumours are that the sequel will revolve around two warning alien races which are fighting over the solar systems natural resources. It sounds like whoever wins Earth will still lose. The sequel hasn’t had a confirmed release date as of yet but it looks like we may have a May 2015 release date going off early reports and the best time to release one of the most anticipated sci-fi movies of the century. Even if she was just road kill left from the first movie I’d love to see Charlize Theron return some how for the sequel. It is sci-fi so anything is possible.